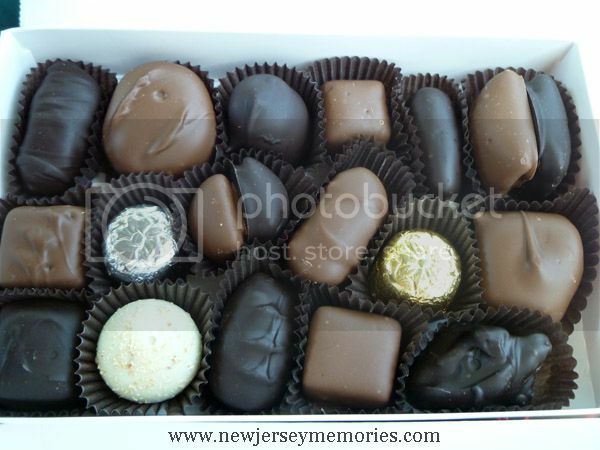 There are some old-fashioned chocolate shops in New Jersey, that not only sell a lot of chocolate, but make some of their own hand-made chocolate. 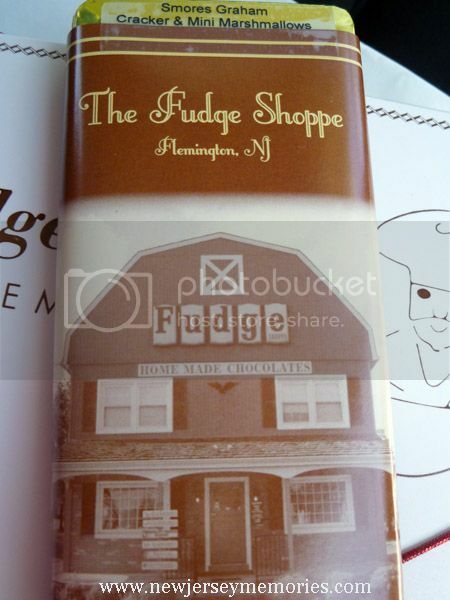 First up, is The Fudge Shoppe in Flemington. 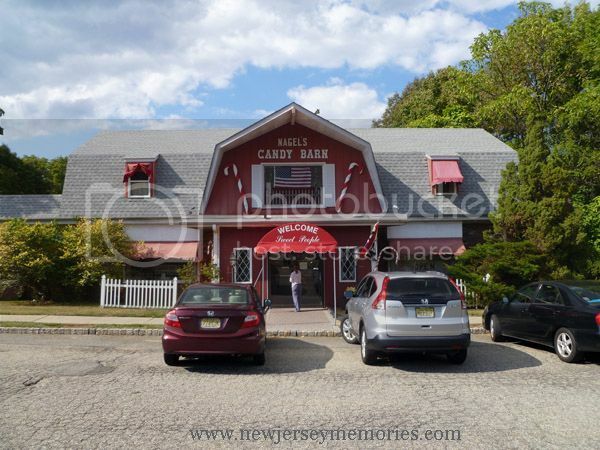 The shop has been open since 1961. 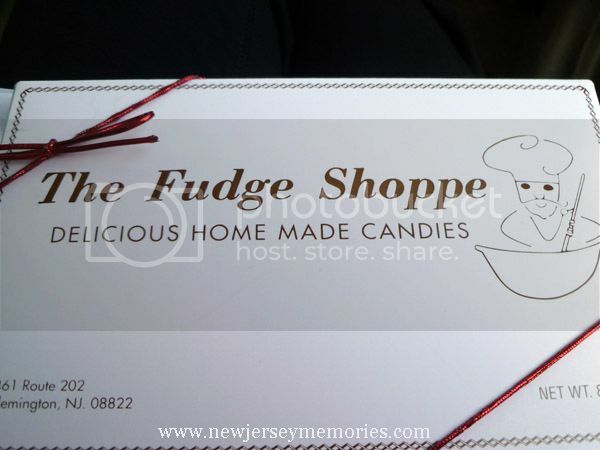 You can find out more at their website: The Fudge Shoppe. 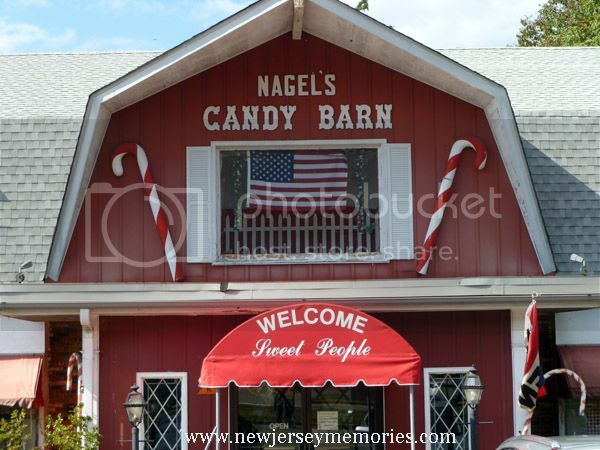 Next up is Nagel’s Candy Barn in Randolph. 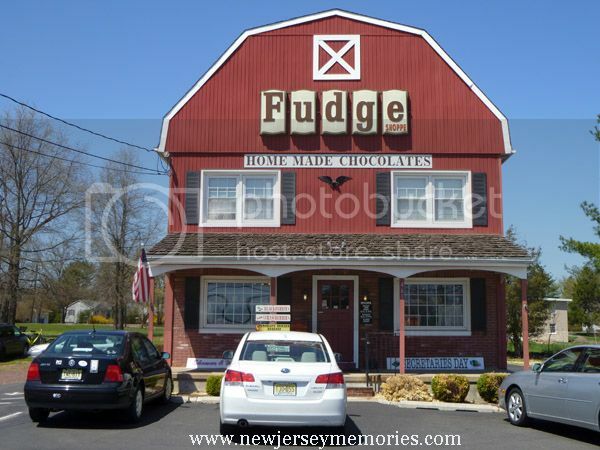 They have another branch of the store in Wayne. I believe they have been around for a very long time. They are truly old-school: no website, and they don’t take debit or credit cards!